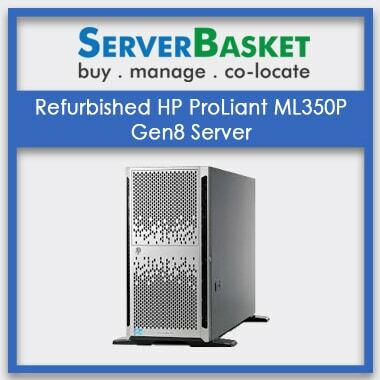 Looking for Best Refurbished Servers Coimbatore? 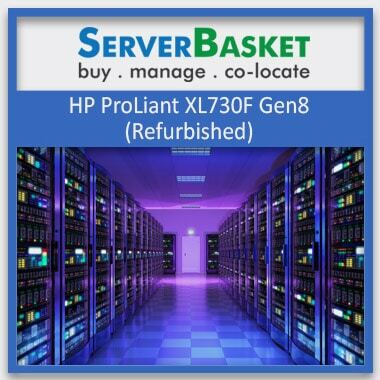 We have Best Refurbished, used servers from HP, DELL and IBM brands are for sale at Coimbatore at lowest prices. 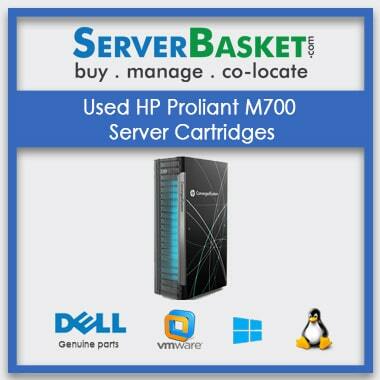 We supply all models of refurbished servers to any customer located in and around Coimbatore city at discounted prices. 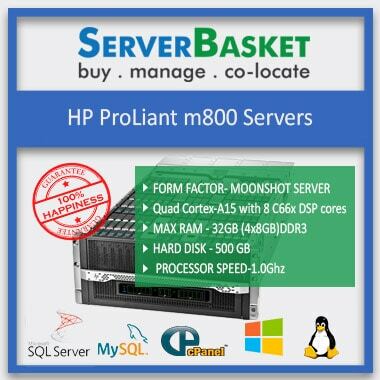 Log on to Server Basket website and order immediately to avail best offer price, 90 days warranty and free installation service. 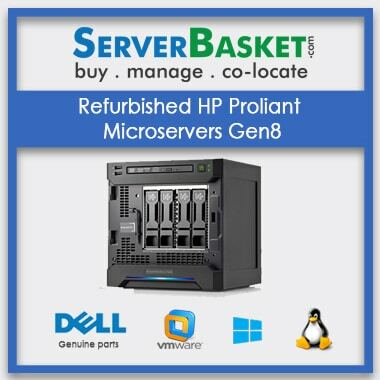 If you are planning to purchase used or refurbished servers Coimbatore for your short-term project or start-ups business then visit our Server Basket to check out the wide range of refurbished servers Coimbatore models from all leading top brands including Dell PowerEdge, HP ProLiant, and IBM system high-end servers. 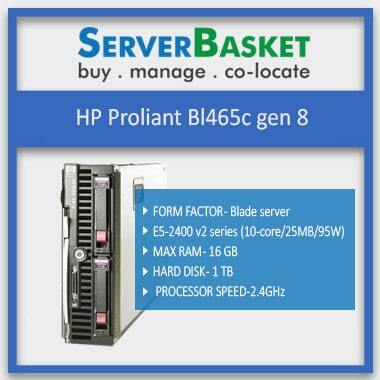 Choose the best suitable model for your low to high-end applications and as per your project needs. 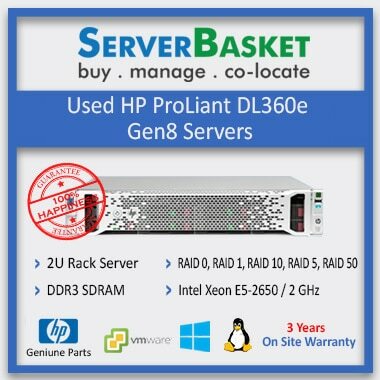 We are located at the heart of Coimbatore city supplying all used, refurbished and second-hand servers to all IT Parks, large enterprises and any sized organization. 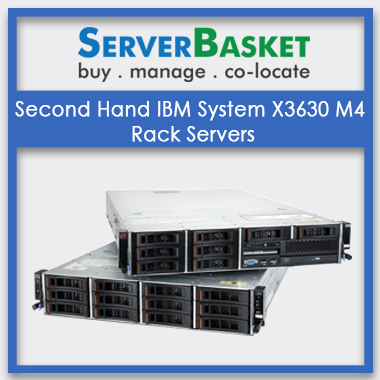 We offer all types of server models including rack, tower, blade, 1U, 2U and 4U models from Dell, HP and IBM brands to any customer located in and around Coimbatore. 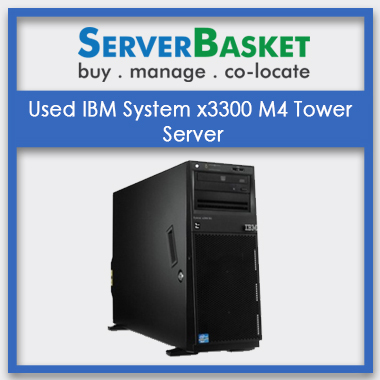 We offer secure payment gateway to all purchases made on Server Basket website. 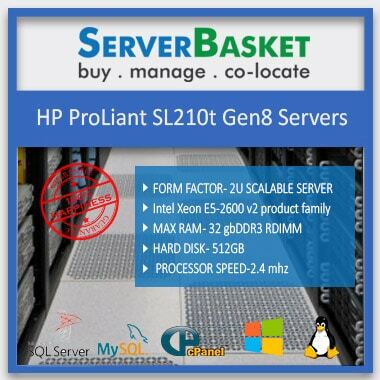 We have several secure payment options to make your shopping at Server Basket easier. 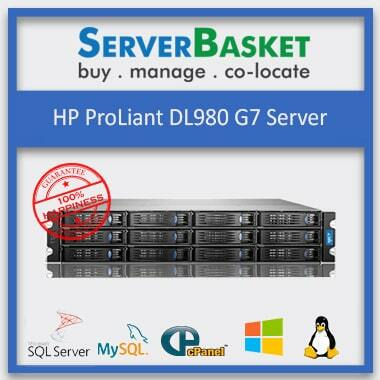 We help you purchase your refurbished servers Coimbatore model with a safe and secure transaction process. You can proceed payment through credit card/debit card/ and PayPal etc. Further you can reach out to our Sales Executive and he will explain all the possible payment modes for your convenience. 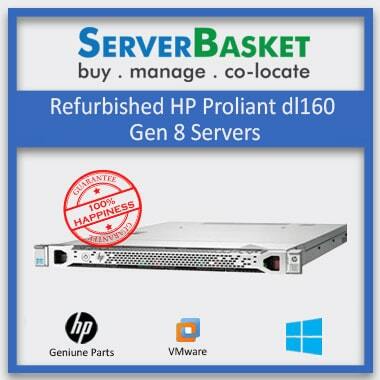 All refurbished servers Coimbatore available on our website are fully tested by the certified technical team. 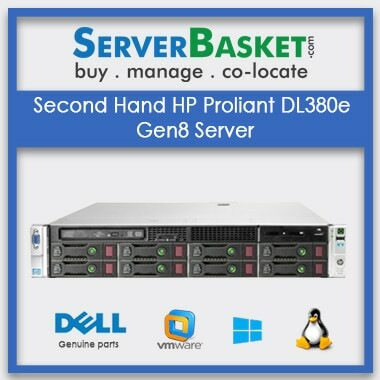 100% genuine and multi tested servers without any defects or faulty parts are placed on sale on our website. 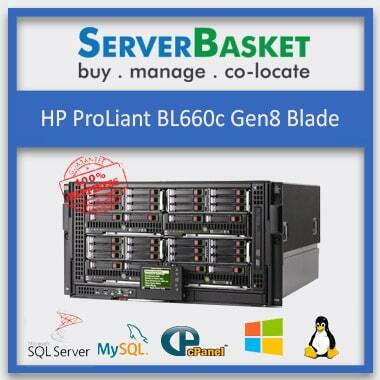 We make sure to test all servers again intensively by our technicians before making a delivery. 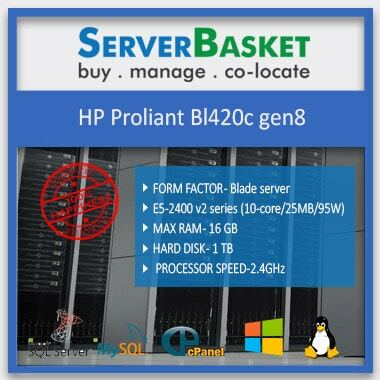 We have a 24X7 support team to deal with your issues related to the performance of your refurbished server, storage, etc. 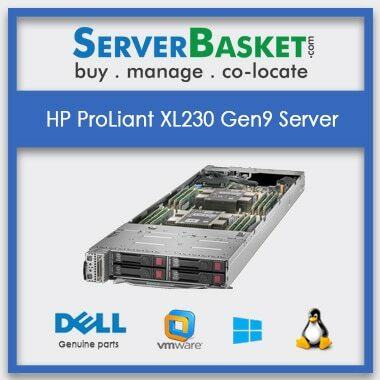 We have customer friendly support team, who are always ready round the clock to serve you. For any kind of queries or issues contact our technical support team via live chat or dial a call or just put a mail to us. Feel free to contact us; we are happy to serve you. 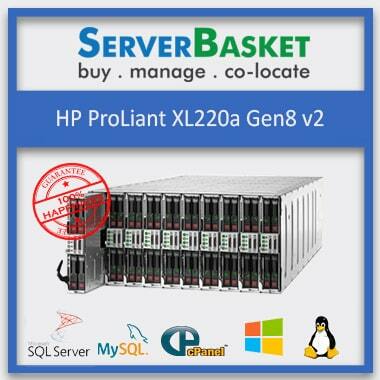 We offer you reliable high performance and high storage servers along with free installation. 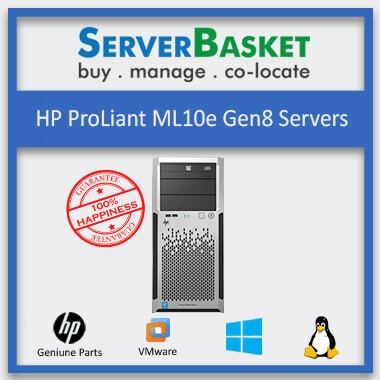 All leading brand servers from HP, IBM, and Dell including all distinct models are installed at customer location by our technical staff at free of cost. 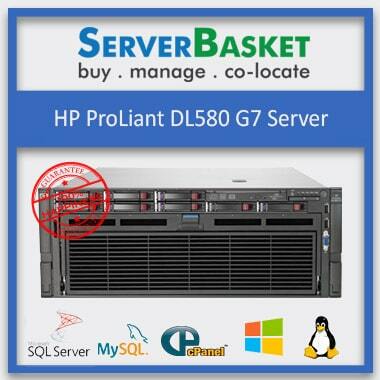 We offer this free service to all refurbished servers being installed in and around Coimbatore city. 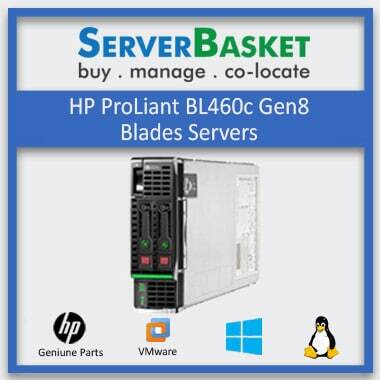 We deliver all your refurbished, used servers at your doorstep instantly. We deliver to all locations in Coimbatore and even surrounding areas of Coimbatore city. Even to the remotest area of Coimbatore, we deliver on time within the next committed business day. 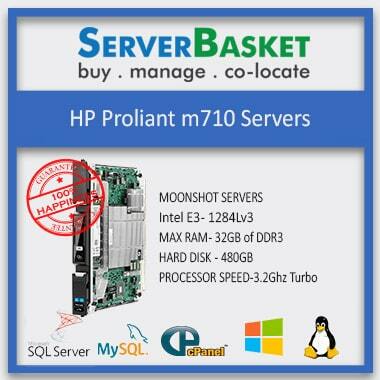 We offer your hassle-free shopping experience at Server Basket with the safest delivery service.